Minutes from everything, miles from ordinary. An airport property with a quiet, non-gaming environment perfectly suited for all sized groups. 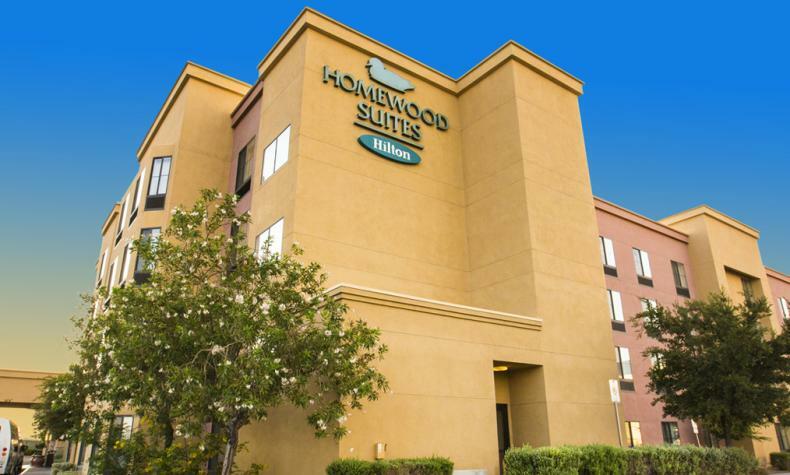 Everything you’d expect from Homewood Suites: fully equipped kitchen, daily complimentary hot breakfast, evening social (Mondays−Thursdays), complimentary WiFi, heated outdoor pool and Jacuzzi, outdoor BBQ grills, 24-hour business center and fitness center. Complimentary 24-hour scheduled transportation to the Las Vegas Strip.